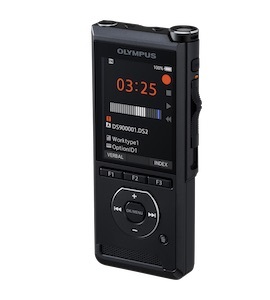 The DS-9000 – the final “cog” in the new Olympus PRO line-up of Digital Voice Recorders is now available in South Africa. With the launch of the DS-9000, the Olympus Professional range of recorders has now been fully overhauled. The DS-9500 being the “top of the line” offering, followed by the new DS-9000 and the extremely impressive “entry level” offering in the form of the DS-2600. For any busy professionals – in any industry, 2019 is the right time to upgrade to a new Digital Voice Recorder. 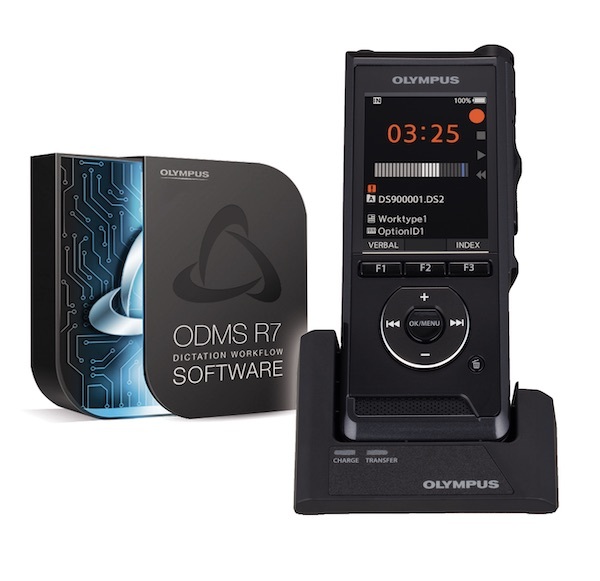 Contact one of our branches today to arrange an obligation free demo on the fantastic new Olympus range of recorders.